With Android, Google has claimed a significant portion of the smartphone market’s higher end. What are the company’s intentions for the OS with respect to the market’s lower end? Is there a market below Android? And will Google leave it to upstart operating systems from the likes of Mozilla? 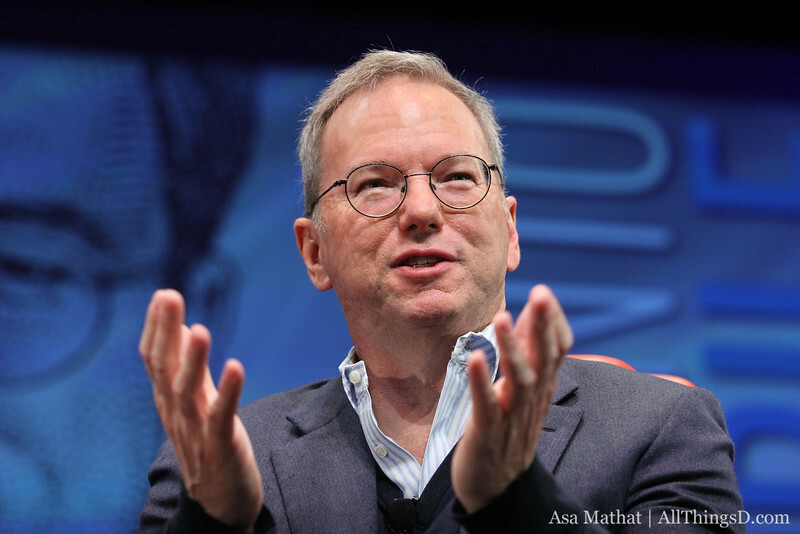 Short answer, according to Google Chairman Eric Schmidt: Not a chance.